Nissan LEAF claims to be #1 mass production EV in the world. 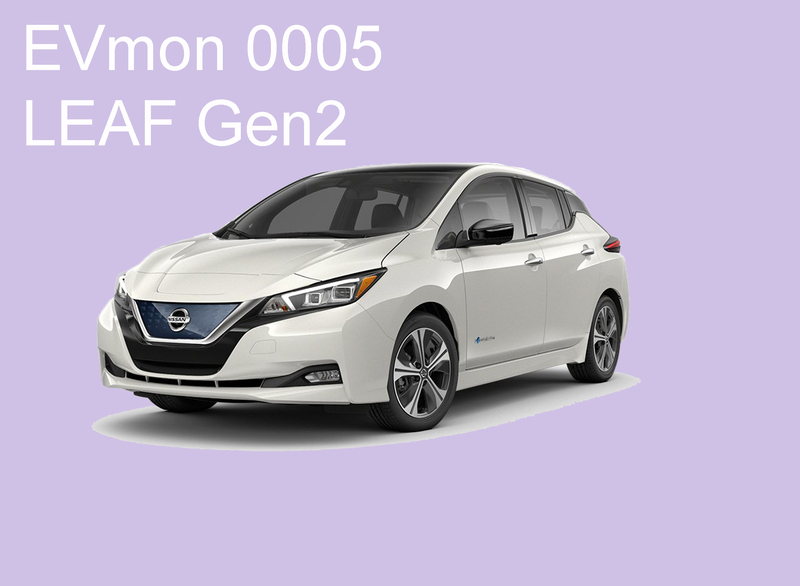 LEAF Gen2 offers a longer range at a lower price. ProPILOT Assist is available, which automatically maintain the distance to the vehicle in front. The exterior design embodies a sleek silhouette and the feel of a high-tech device.